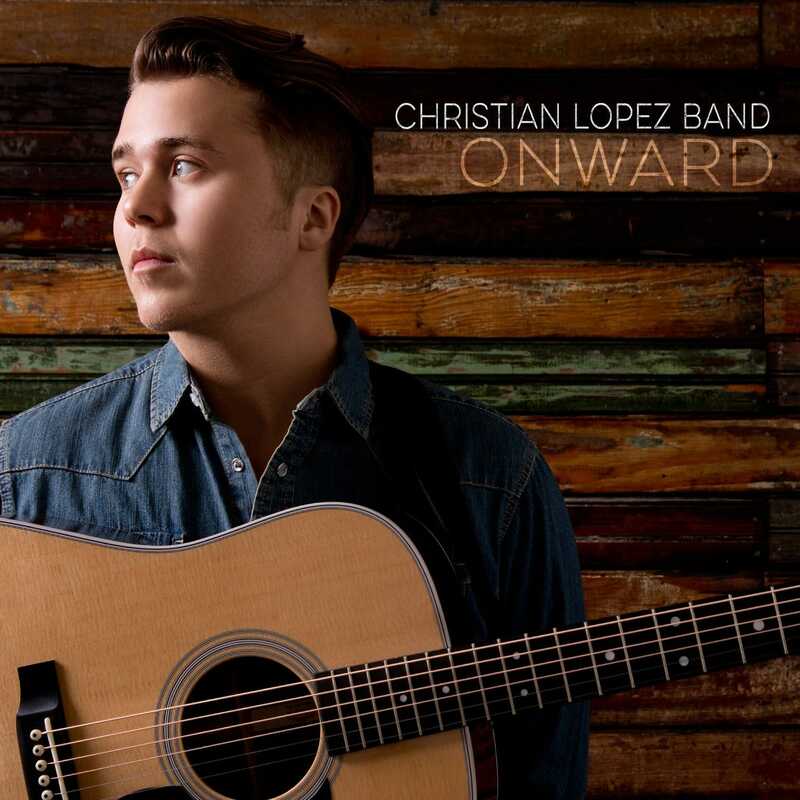 The first adjective that comes to mind when describing Christian Lopez’s debut album is “boyish.” Perhaps that’s not surprising since the singer/songwriter is only 19 years old. What can a kid in his late teens know about songwriting, let alone life? Refer back to Jackson Browne who wrote the classic, existence-reflecting “These Days” when he was even younger and Paul Simon’s similarly profound work about the passing of years when in his early 20s to realize the finest songwriters often have a deep understanding of the life/love/aging cycle regardless of their own experience with it. While Lopez doesn’t exhibit quite as much talent as those legends on his first full album (one of the songs is re-recorded from 2014’s EP), it’s clear that he is far more developed both musically and lyrically than his birth certificate indicates. It also helps having hot Americana roots producer Dave Cobb (Jason Isbell, Sturgill Simpson) on board to guide the youngster sonically, and perhaps philosophically, through his paces. Songs such as “I Don’t Know How,” about not understanding the process of love, are lyrically honest and unassuming with chiming Tom Petty-inspired guitars. Echoes of Richie Furay’s still moving voice on Buffalo Springfield’s work when he was just a little older than Lopez helps connect the dots to much of this country influenced, largely acoustic album. It’s better not to think of years lived when Lopez sings “until my days are through/I will stay with you” over subtle strings and Celtic influences. And once you remove age from the equation, the love songs that populate about half the set are easier to swallow, especially since the breezy melodies are vibrant and, well, plain likeable. That’s also due to Lopez’s believable, natural, some might say sweet, vocals that never strain to sound world weary or overly road hardened. Cobb surrounds him with full, relatively commercial arrangements that spotlight his fresh-faced voice and songs, most with prominent banjo, acoustic guitar but also hefty drums, organ and electric bass. Although he claims to have been most influenced by acts such as the Avett Brothers and the Old Crow Medicine Show, the set’s only cover, “Oh Those Tombs,” a public domain gospel once done by Hank Williams, Sr., shows Lopez is eager to dig into country music’s past for inspiration.